Bethpage is a hamlet and census-designated place in the Town of Oyster Bay in Nassau County, New York. The community is served by the Bethpage Union Free School District. Bethpage was named by a group of Quakers, who chose the biblical name for a village between Jericho and Jerusalem, just as the parcel of land on Long Island is. The land was part of the 1695 Bethpage Purchase, in which Thomas Powell bought land from the local Native Americans including the Marsapeque, Matinecoc, and Secatogue. The natives retained the right to hunt and gather on the lands. The Long Island Rail Road has stopped in Bethpage since 1854, at what was then called Jerusalem Station. In 1867 residents of the community were successful in changing its name to Central Park. Bethpage State Park was opened in 1932, which prompted the Post Office to change its name to Bethpage also. At the time, there was already a community, directly adjacent to this, that was called Bethpage, and instead of executing a merger, the community changed its name to Old Bethpage. 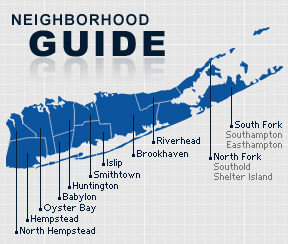 According to the 2010 census, the population of Bethpage is 16,429. The median household income is listed as $70,173.